This is a very efficient 1 DAY TOUR for those tourists whose stay is short but they want to get the most from their time. The tour is a pleasant combination of sightseeing, which fits everyone. Description of the 1 day tour to LISTVYANKA (All year round). You’ll be picked up from my hostel (or train station or any other place in Irkutsk) at 10 am. Vehicle: a 8 sit minibus or a car. We start from 1 hour introduction tour of Irkutsk – we’ll visit 3 highlights of our city: Church of Our Savior, a Lace House and a Kazan Church. After a short city tour, we’ll head to Listvyanka. Our first stop in Listvyanka is in front of famous SHAMAN ROCK. Then we drive to the middle of the village to see “RETRO PARK” – it is very positive and nice collection of metal sculptures and old Soviet cars. After that, we drive to the end of the village and walk along the shore for few kilometers to take some wonderful photos of the lake. On our way back to the centre of the village, we check out the Fish Market. Smoked OMUL – Baikal endemic testy fish – is highly recommended to try. 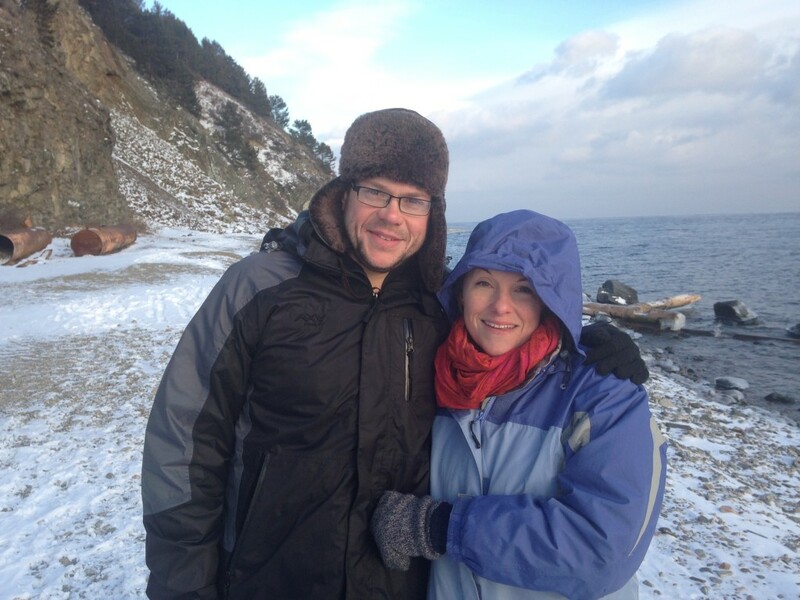 And finally, we make our way up to the observation point, known as a STONE OF CHERSKY (MORE ABOUT JAN CZERSKI) from where you will see the breathtaking panorama of lake Baikal and Angara river mouth. Return by road to Irkutsk by 6 PM. 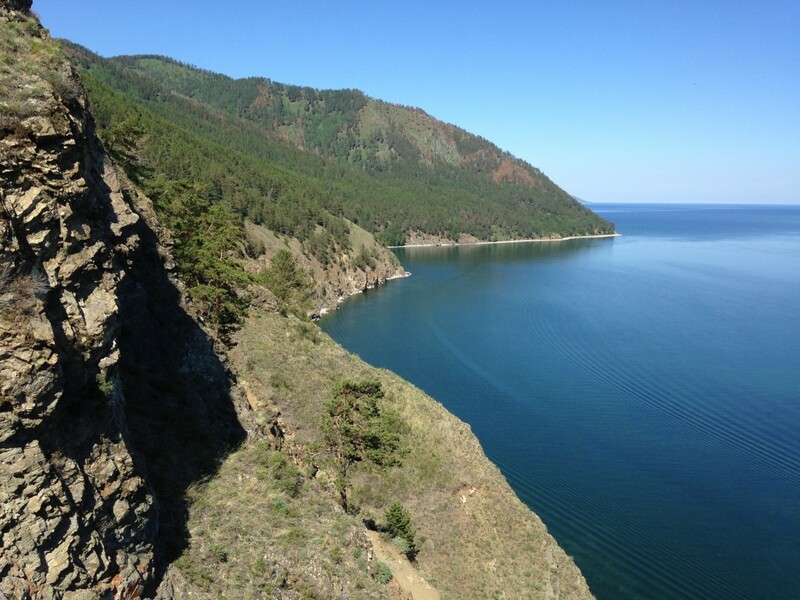 Overnight in Irkutsk at BAIKALER HOSTEL can be arranged. If you wish not to return to Irkutsk (that will not change the tour price), you are welcome to stay at BELKA HOSTEL in Listvyanka. private minibus (and driver) transportation, local guide-interpreter services. No hidden costs.